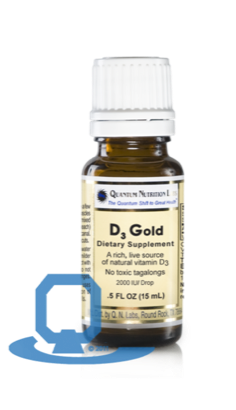 Our one-of-a-kind, live-source vitamin D3 delivers effective cardiovascular and immune system support. Vitamin D3 aids in calcium absorption for healthy bones and teeth. 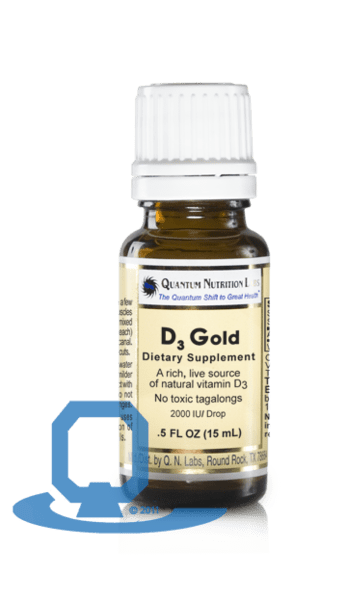 Recent studies propose ideal vitamin D3 intake should be 2,000 IU or more daily (a recommendation our liquid meets in just one drop). Extra virgin olive oil, vitamin E (d-alpha tocopherol).